Is there anything better on this earth than climbing into a freshly made bed with crisp, clean white sheets? I actually get giddy thinking about it; I always have the best sleep on that first night that clean sheets go on and they’re tucked neatly around me. 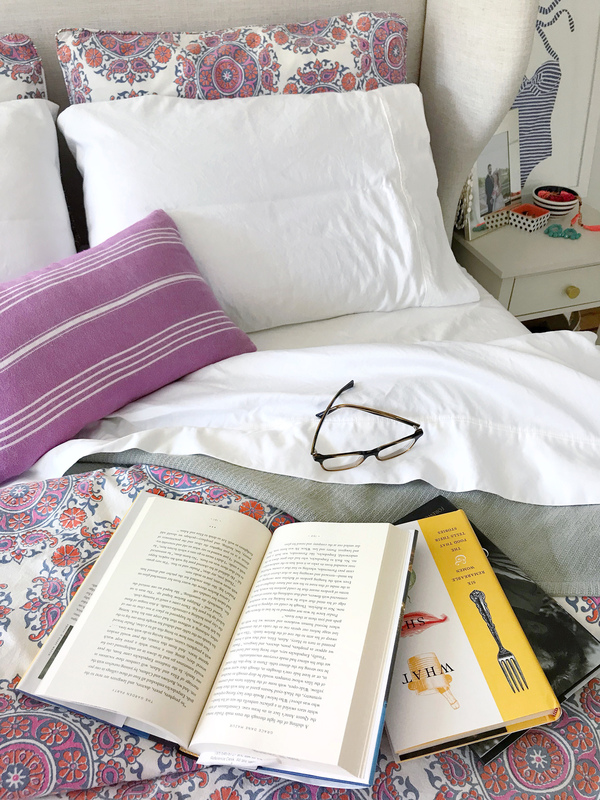 As fall weather rolls in I always love making the bed with the new season in mind – adding on an extra blanket, giving our duvet cover a wash, and laying out some pretty throws for extra warmth at the foot of the bed. Lately our sheeting has shown a little wear and tear though — I have had the same pair of white sheets since we moved into our house and got our bed – so they’re probably 3 years old, and a bit tired looking. 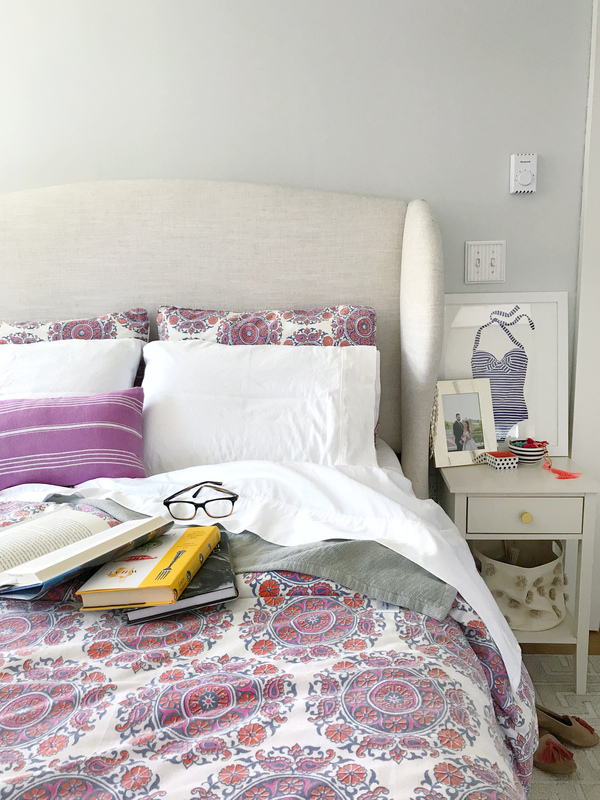 As the seasons change, I was looking to give our bedroom a little refresh and get our bed ready for colder months ahead. I jumped at the opportunity to upgrade our bedding when PimaCott reached out to me. They sent me a set of the Wamsutta Dream Zone PimaCott Sheets and they are amazing. I think that I didn’t realize how much we needed to replace our old sheets until I got these on our bed. The quality is amazing – they’re made with Pure PimaCott cotton, which is sustainably grown in the US and has extra-long, dense fibers for a really soft and durable material (to learn more about their sustainability efforts check out their Instagram page!). 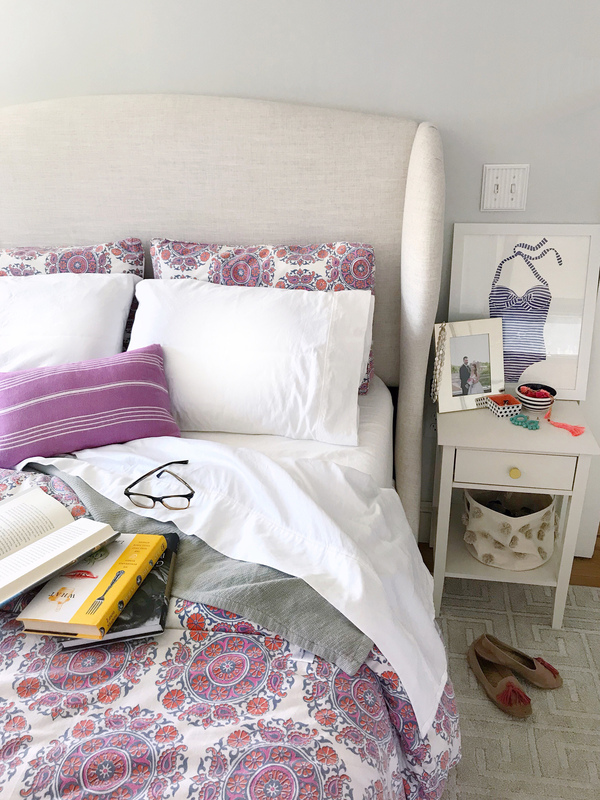 The details are my favorite part – the deep pocket fitted sheets actually fit our tall mattress. They also label the top and bottom and sides of the sheets, which meant I could make the bed myself – such a smart detail. And the pillowcases have a tailored European envelope design that holds the pillow in place and neatly covers the end of the pillow. I’ve been trying to cut down on a bit of my pre-bedtime screen time, and get into bed earlier with a book to unwind lately. It’s so nice to want to jump into my bed and do that now – I look forward to that moment all day! Curling up in some cozy pajamas and luxurious sheets and cracking open some chick-lit sounds like pure bliss, doesn’t it? Please note: This post was created in partnership with PimaCott cotton. All opinions, images and content are my own. Thank you for supporting brands that support this site! Build a Fall Cheese Board. Banana Pumpkin Muffins.